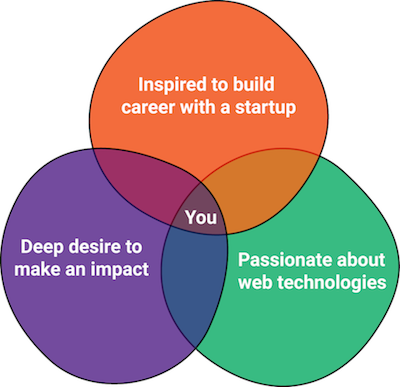 Are you fresh out of college and find yourself at the center of this? You can begin your journey with us building applications to make an impact on the healthcare, social sector, or any of other domains ColoredCow works in. You will work collaboratively with experienced engineers on the best and latest technologies and frameworks. 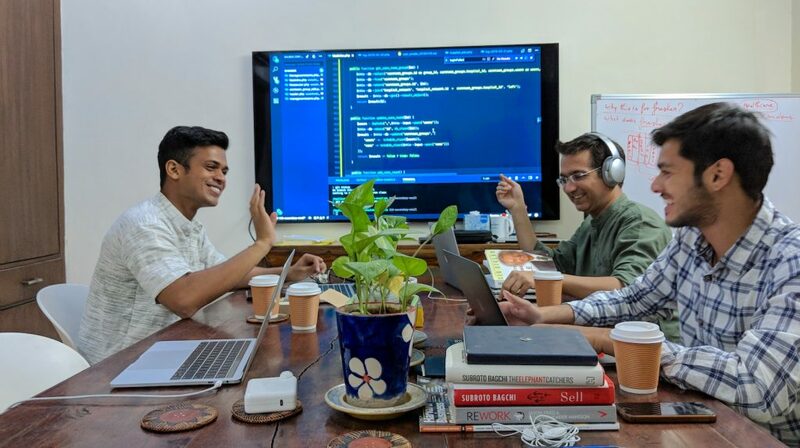 In a nutshell, you can be a part of a diverse startup environment where you will develop world-class applications using the latest tools and technologies. Custom software, developing on both clientside and serverside. Effectively using the tools – Git, Github, SublimeText/VSCode, NPM, Composer, Grunt/Gulp, Browser DevTools, Command Line Interface, to deliver your best. Owning the maintenance of cloud infrastructure for your applications. Mastering concepts such as – Version Control, Design Patterns, Continuous Integration and Testing frameworks in Laravel, performance optimization, programming standards, and best practices. If you’d like to be a part of the community that wants to shake things up and make a dent in the universe, that not just believes in doing the work but making a difference with it. If you’d like to leave a legacy, you may find ColoredCow as the right place for you.